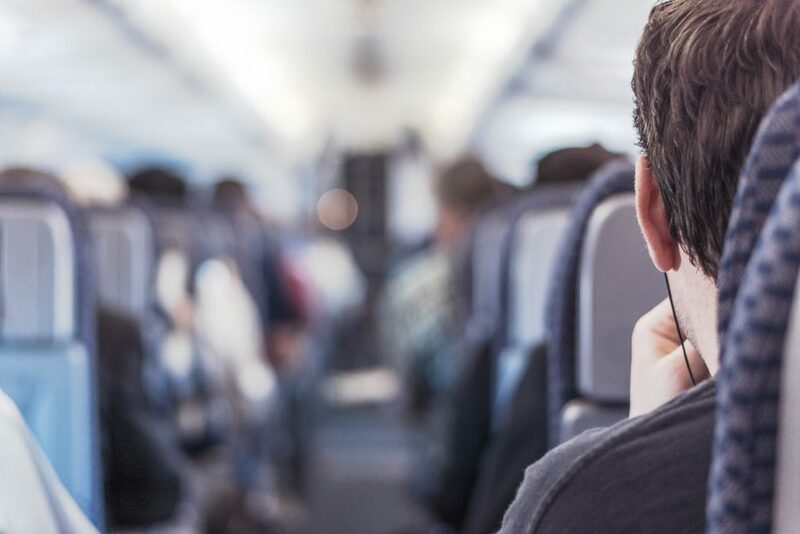 Because the current seating system for planes, trains and seat-allocated bus journeys entails a largely randomised selection process, you always run the risk of sitting next to someone who will make that journey feel twice as long. But then came an alternative. At one point, social seating looked like it could become the next big thing in travel, but almost as quickly as it appeared, the social networking innovation seemed to die out. So what happened, and is the end for social seating? Social seating is a social networking concept that enables guests to choose their seatmates based on personal preference, or, to have your seat chosen for you based on the similarity of your social profiles to other guests. The process can be applied to any number of situations. Picture being able to choose who you sit with at your next conference based on who you most want to network with. But whereas social seating at a conference assumes a shared purpose, applying the same concept to your next long haul journey comes with a few more assumptions, not to mention a whole host of new risks. The process of social seating depends on a lot of variables, including where the airline and the passengers are based. Social seating usually requires a passenger to share either their Facebook, Twitter or LinkedIn profile. From that, information about upcoming events, friends, noted interests, followed accounts, employment history and more are collated to draw up a profile of interests (most likely using an algorithm). Using this profile, airlines can ‘pair’ passengers together, the assumption being that common interests will equal a more enjoyable journey. Alternatively, some airlines give passengers the option to choose their own seating based on perceived common interests. This can be done by individuals personal social channels or through a custom profile set up on the official airline website. Despite its initial popularity, social seating lost a lot of fans as online security increased and the novelty aspect wore thin. When it first launched, social seating was trialled on some of the leading airlines, including Malaysia Airlines, AirBaltic and Finnair. With the notable exception of KLM, most of the airlines have since abandoned it. This is partly a result of increasing concerns over privacy and partly due to the inevitable push back against the categorisation culture. Whatever the reasons, social seating has taken a backseat and is in need of a makeover if it hopes to become a part of the airline experience again. Social seating is about more than just seat selection. It can also alert passengers to other guests that may be attending the same event or staying in the same hotel. 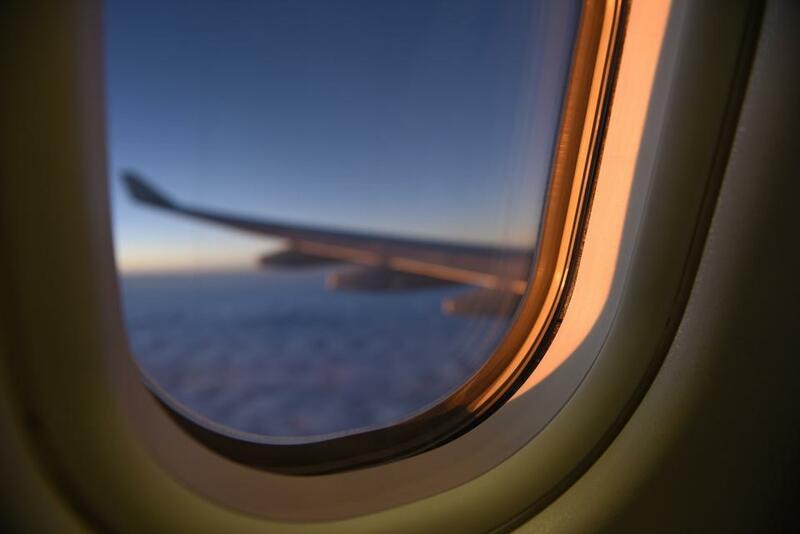 This gives passengers a platform from which to develop new friendships, but it can also come in handy when trying to arrange travel plans once on the ground. 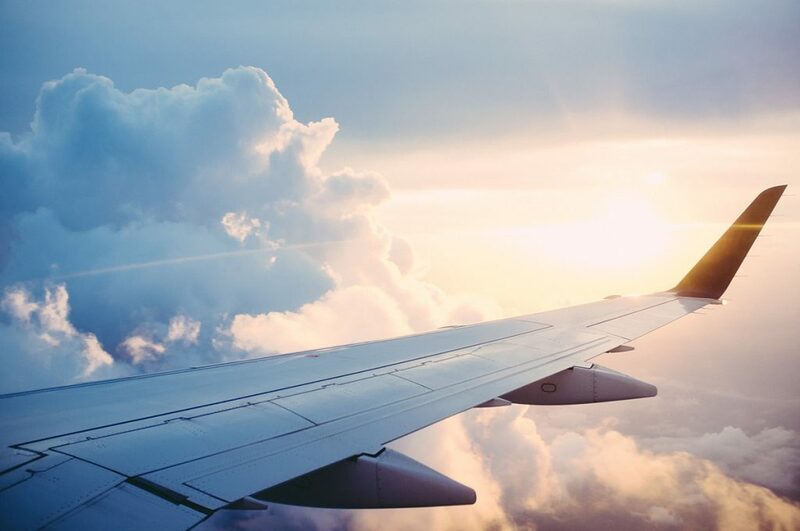 In the future, TMCs could let clients choose flights based on which day their “friends” are flying, which is useful for colleagues looking to get some work done together during a long-haul flight. The real draw of social seating, of course, is the promise of new connections. After all, networking opportunities abound when you can see the business profiles of your fellow passengers. Social seating can also benefit the airlines too, providing there’s enough uptake from customers. KLM’s Meet & Seat allows passengers to post their flight status online to friends, including details of any upgrades. The thinking behind it was clear: if you see a friend has bought a seat upgrade, you’re more likely to buy that upgrade, too. The reality has been somewhat different (they wouldn’t release figures on how many additional upgrades resulted), but it has created more dialogue around the brand. Of course, by integrating profiles into the booking process, airlines are only getting a superficial snapshot of a passenger’s interests, but it does go some way to limiting the potential for mid-air discomfort. A major reservation for passengers considering social seating is privacy. Some people are concerned (perhaps understandably) about the idea of sharing their flight details online with strangers. 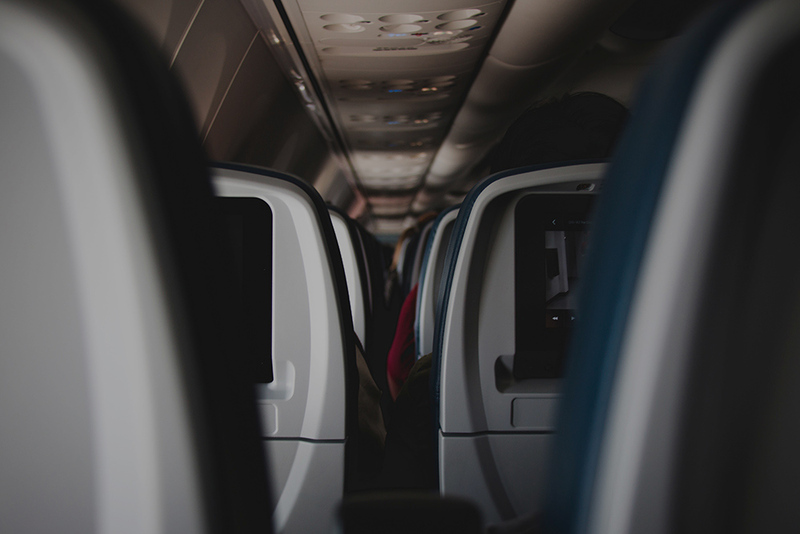 It’s an important obstacle to developing social seating as a viable option for flights, although some argue it’s not as serious a concern as people might think. Eran Savir, the founder of social seating service SeatID, argued that as the personal information garnered from social seating is equivalent to that gained when a passenger ‘Likes’ the Facebook page of a company, airlines only additionally learn where a passenger is sitting. There are some obvious downsides to the ‘networking on a plane’ angle too. No doubt there are people who want to use their flight to kick back, read a book or have a nap. It’s unlikely that you’ll look back with fondness on a flight where your seatmate spent the entire time talking to you about business opportunities while you tried to catch some shut-eye. Airlines point out that to avoid this predicament, passengers need simply not sign-up for social seating, but this misses the point. What one passenger might interpret as a means to pass the time, another might see as an exciting networking opportunity. One or both of these passengers will likely be disappointed when it becomes clear they are looking for different things. Airlines using social seating face a few dilemmas in actually accurately pairing together passengers. Rather than with a random allocation of seats, airlines that pair passengers together who then don’t get along face accusations of poor seat planning and open themselves up to the scrutiny of their seating process. There’s an obvious appeal in gaining control over your own seating arrangements. After all, if you can minimise the risk of awkward silences at 35,000 feet, why wouldn’t you? So how can airlines get beyond the ‘gimmick’ angle and convince passengers that social seating is worth it? Well, for one, airlines have to understand the kind of information people are willing to share, and why. Whereas some might be comfortable with sharing their age, occupation and more online, others will refuse to engage unless they can control the amount of detail they provide. Simultaneously, there are concerns surrounding the harvesting of personal data, and to what ends personal data will be used. If the social seating revolution is to get back on track, there must be reassurances from travel companies that the information gathered will not be used for any purposes other than seating like-minded passengers together (as KLM has already promised). 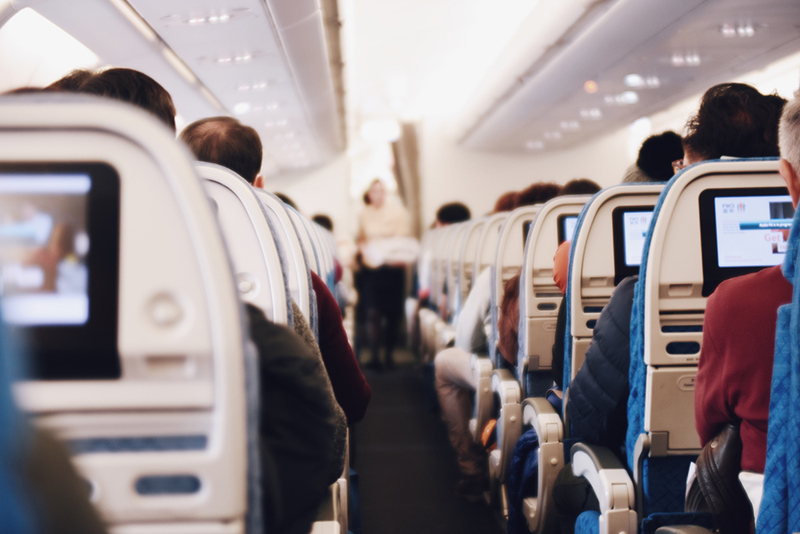 If airlines can address these issues earnestly and introduce proper safeguards to ensure everyone has a comfortable flight, social seating just might recover, and we all could enjoy our flights a little more. I used to love social seating on airlines! I would always try and book to be sat next to the fattest person on the plane, so I looked better by comparison when the air stewardesses came round.